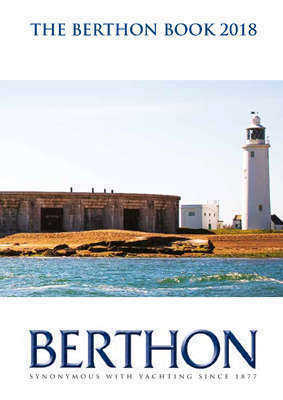 Berthon International is the Yacht Sales Division of the Berthon Group with offices in Lymington UK, France, Spain and the USA. 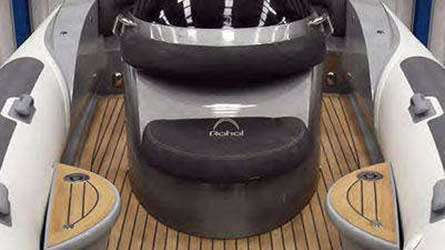 We manage yacht sales and purchasing in the main yachting centres worldwide. 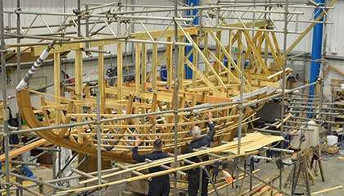 We also have an active new boat sales division, distributing Windy Boats of Norway. Read our Yacht Sales Market Report and the Yacht Sellers and Buyers Guide for all you need to know. 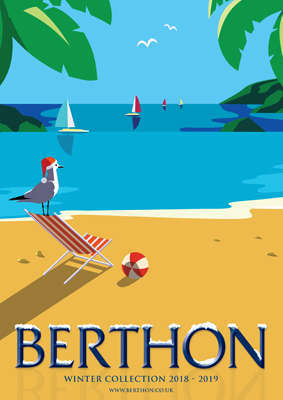 Berthon Boat Company can service, repair or refit your sailing yacht or motor boat, offering everything from a fresh coat of antifoul to a new teak deck; a new suite of electronics to a complete interior rebuild. 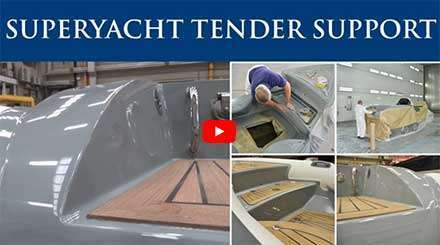 Our comprehensive range of boatyard services include yacht painting, laying up, rigging, dry sailing, marine electronics sales and installation, yacht valeting and maintenance. One of the UK’s first yacht marinas to be built in the UK, Berthon Lymington Marina has 300 deep water berths situated in the heart of Lymington with easy access to the Solent. Full Marina facilities provide for anything from an overnight stay to a permanent base for your yacht, including shore power, water, fuel (diesel and petrol), showers, a launderette, ice, valeting services and marina wide Wi-Fi. 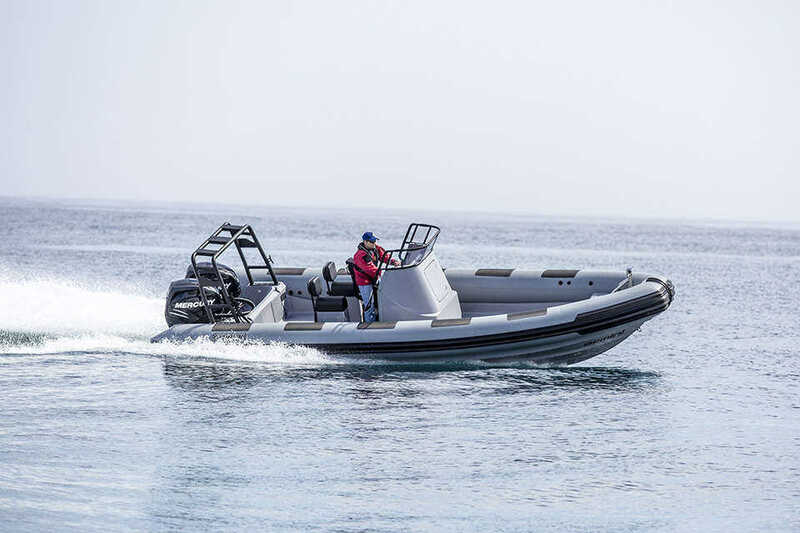 Berthon has a long history of boatbuilding and marine engineering in the commercial and defence sectors, building vessels for search and rescue, security, pilotage, patrol, survey and multi-role applications. Berthon also undertakes repairs, refits, maintenance and in-service support that meets the expectations of our defence and commercial clients and partners, and our project management teams have direct experience of the demands placed on vessels in these environments.